Raymond Gunt likes to think of himself as a pretty decent guy - he believes in karma, and helping his fellow man, and all that other good stuff. Sure, he can be foulmouthed, occasionally misogynistic, and can just generally rub people the wrong way - through no fault of his own! So with all the positive energy he’s creating, it’s a little perplexing to consider the recent downward spiral his life has taken.… Could the universe be trying to tell him something? She is a former child beauty-pageant contender. He is a hard-living movie producer. She walks away from a plane crash without so much as a scratch. He comes away from a near-death experience with a unique, vivid plan. 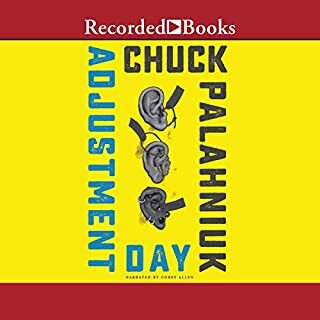 Shedding their self-made identities, each sets out on an uncharted course across the Gap-clogged, strip-mall landscape of Los Angeles, searching for the one thing - love - that neither has ever really known. 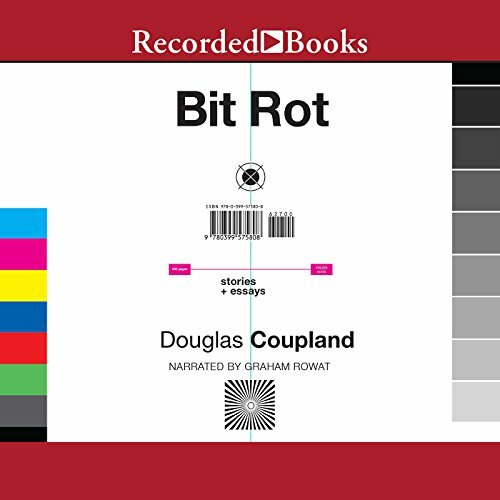 A thought-provoking, binge-worthy new collection of essays, stories, and musings from Douglas Coupland, Bit Rot explores the different ways in which 20th-century notions of the future are being shredded, and it is a literary gem of the digital age. Bit rot is a term used in digital archiving to describe the way digital files can spontaneously and quickly decompose. 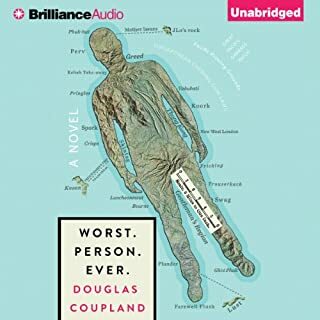 As Douglas Coupland writes, "Bit rot also describes the way my brain has been feeling since 2000, as I shed older and weaker neurons and connections and enhance new and unexpected ones." Bit Rot the book is a fascinating meditation on the ways in which humanity tries to make sense of our shifting consciousness. Coupland, just like the Internet, mixes forms to achieve his ends. Short fiction is interspersed with essays on all aspects of modern life. 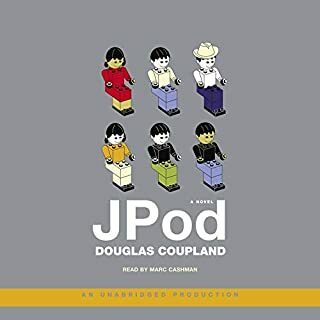 The result is addictively satisfying for Coupland's established fan base hungry for his observations about our world and a revelation to new listeners of his work. 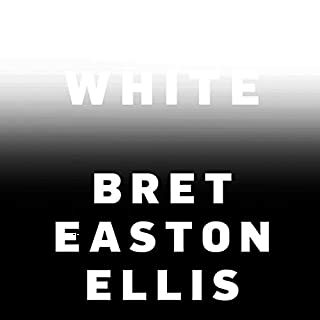 For almost three decades, his unique pattern recognition has powered his fiction, his phrase making, and his visual art. Bit Rot is full of wit, surprise, and delight. 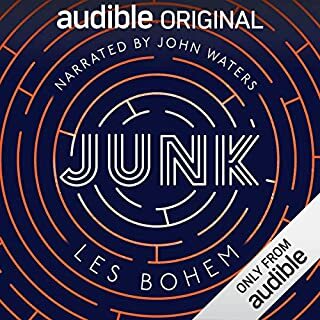 Listening to Bit Rot feels a lot like binging on Netflix - you can't stop with just one.